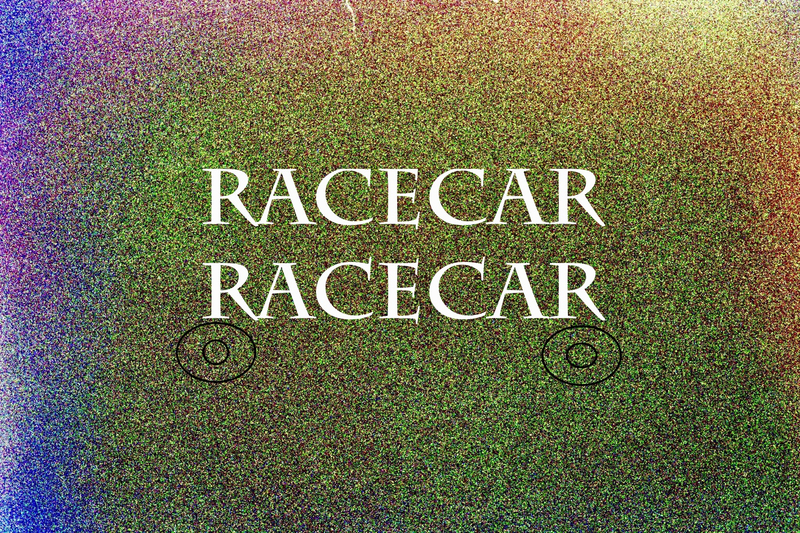 Racecar Racecar is an American rock band formed in Los Angeles, California. Their music has sarcastically been described as "Nursery Rock". It's pretty good. We are looking for a guitarist, drummer, and bassist who is able to communicate and feel comfortable around us so that it will be easier to work with on any albums/projects. 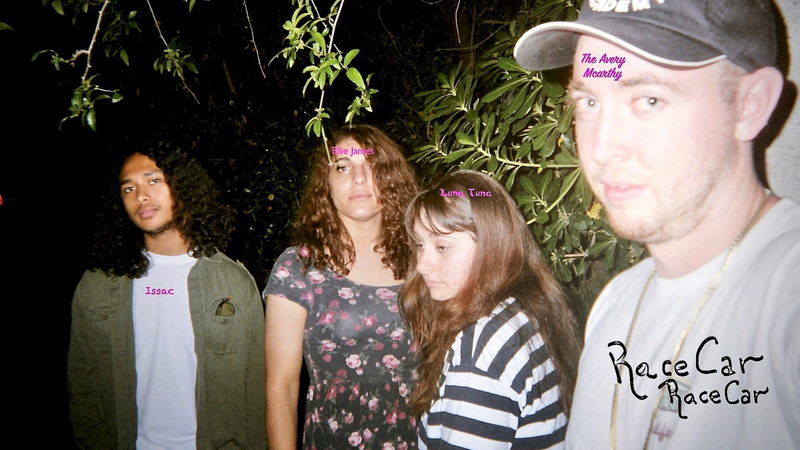 If you like psychedelic rock or punk then you have found your very own psychedelic punk group. We like to experiment with other genres as well. Arcade Fire, Beach Boys, The Beatles, Blur, David Bowie, Devo, Mort Garson, Blondie, 13th-floor elevators, Elliot Smith, Gigi Allen..... AT this point we're just naming out musicians. Instruments: Drums, Microphone, Keyboard, Guitar, Bass.